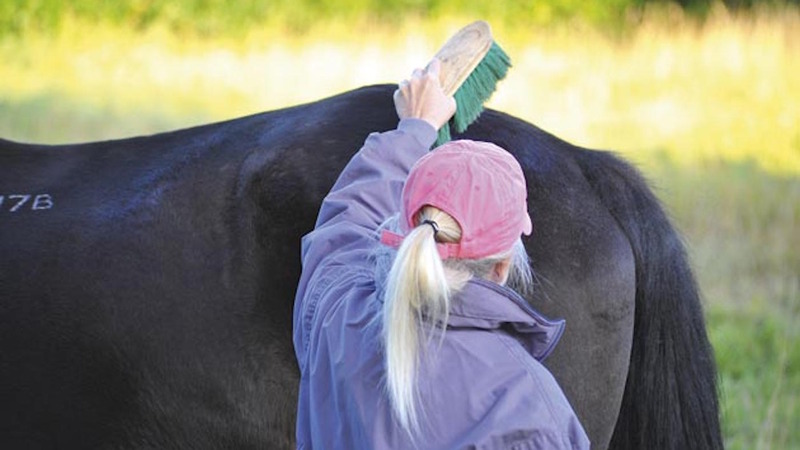 Horses ‘smile’ after gentle grooming, study finds – Horse & Hound Horses prefer gentle stroking to a standard groom, a recent study in France has shown, and they enjoy it so much that it leaves them with a “smile”. Red alert for horses: Encysted small redworms can be killers – Horsetalk.co.nz Recent cases in Britain of serious disease in horses caused by severe encysted small redworm infections have prompted a veterinarian to remind owners of the risks posed by not treating for the potentially fatal parasite. East meets west as horse vet turns to Chinese herbal medicine – Horsetalk.co.nz Veterinarians are beginning to incorporate the use of herbs and herbal treatments as an integral part of their alternative therapy options for patients. Could A Supplement Help Reduce Horse Insulin Concentrations? – The Horse Horses consuming a particular supplement had higher high-molecular-weight adiponectin blood concentrations and lower insulin concentrations than when they didn’t consume it. 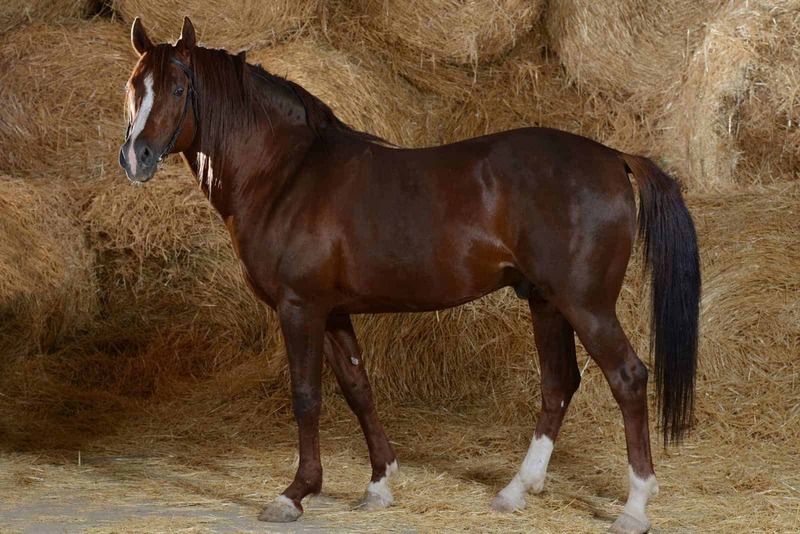 And this, researchers say, could help reduce laminitis risk. Here’s why.